My name is Mark Forstrom. In this blog, I share insights and principles that I’ve picked up over my years working with families. I try to make the posts practical and timeless, so they may serve as a reference-guide to families facing various situations. I love helping individuals and families find harmony and wholeness–my blog is one of my efforts to do that. I am currently attending Graduate School at Liberty University (online). I am pursuing a Masters Degree in Counseling: Marriage and Family Therapy. I previously served as the Pastor of High School students at New Covenant Bible Church in Cedar Rapids, Iowa, where I served for almost 26 years. Prior to that, I served for 6 years at Forest City Baptist Church in Rockford, Illinois. My wife, Cindy and I have been married for 32 years. 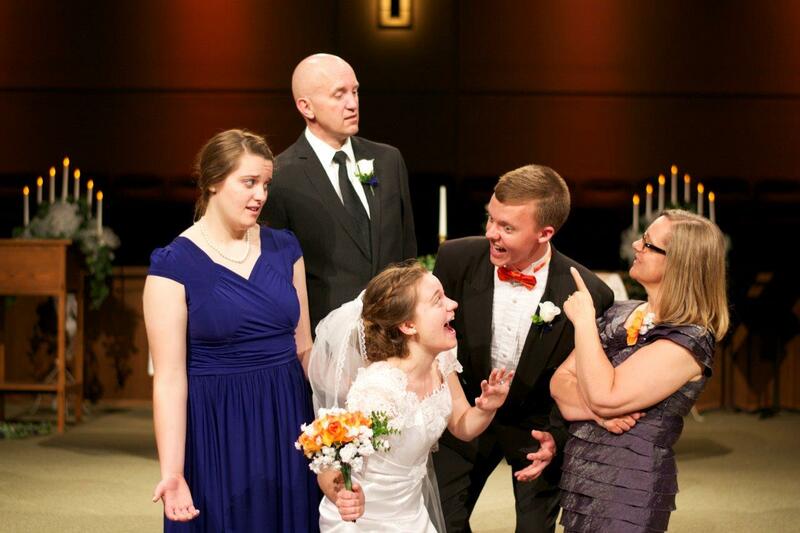 We have two daughters: Bren, our oldest, who married Tim, and Lexi, a Senior at the University of Northern Iowa.